Safely and easily transport your favorite keyboard. House your keyboard in utmost protection. 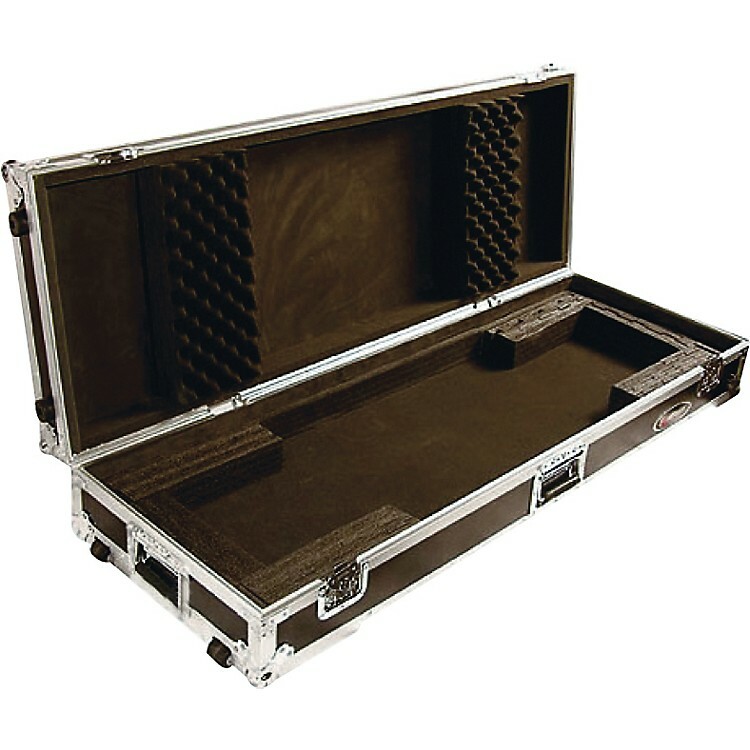 Own your Odyssey case today!